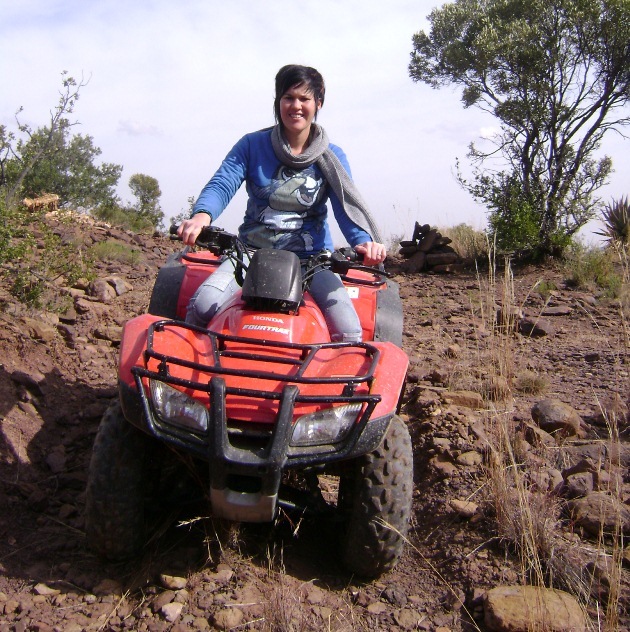 Saffier river cottage is situated at the foot of the Witteberg Mountains, a stone throw from the crystal clear waters of the Kraai River near Lady Grey in the Eastern Cape. Our accommodation consists of a newly renovated old farm house, transformed into a modern, functional and pleasing guest cottage with a range of amenities and facilities, making it the perfect place to reconnect with nature.<br /><br />The natural splendour of the surrounding area can be fully explored with hiking trails or countryside picnics.<br /><br />We are ideally situated between Lady Grey and Jamestown. This makes for a convenient stopover for travelers traveling on the N6. 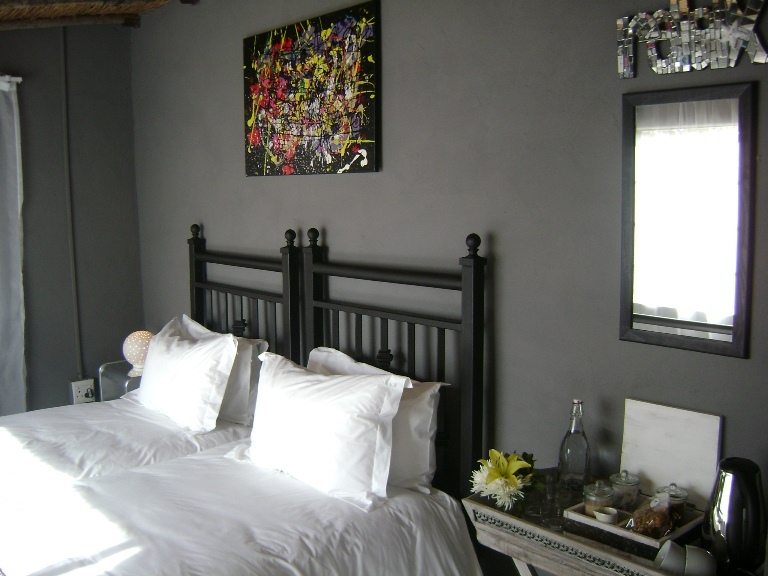 We are situated a mere 30 km from the N6.<br /><br />The cottage comprises of three bedrooms, an en-suite bathroom and a shared bathroom. It sleeps up to seven guests comfortably. 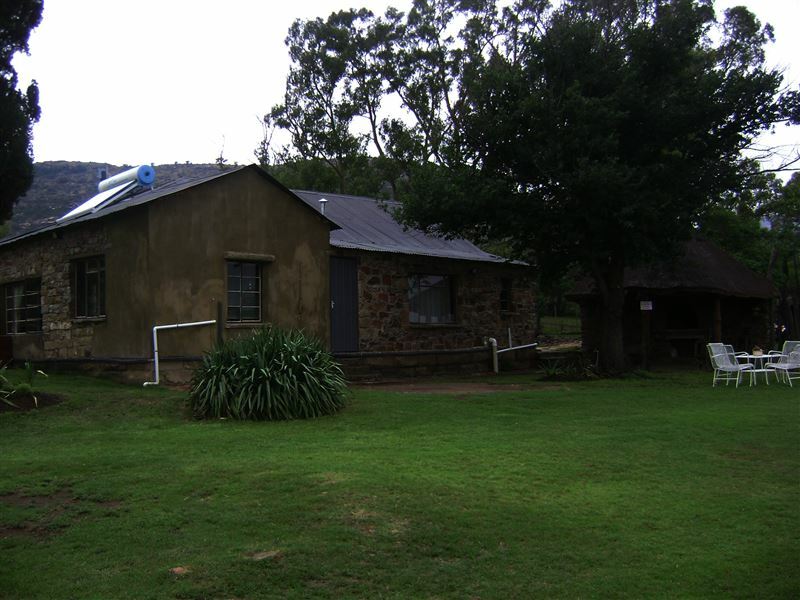 All bedding and towels are provided, with the exception of swimming towels.<br /><br />The kitchen is fully equipped and it offers hot water, an electric stove, a microwave and a fridge and freezer. 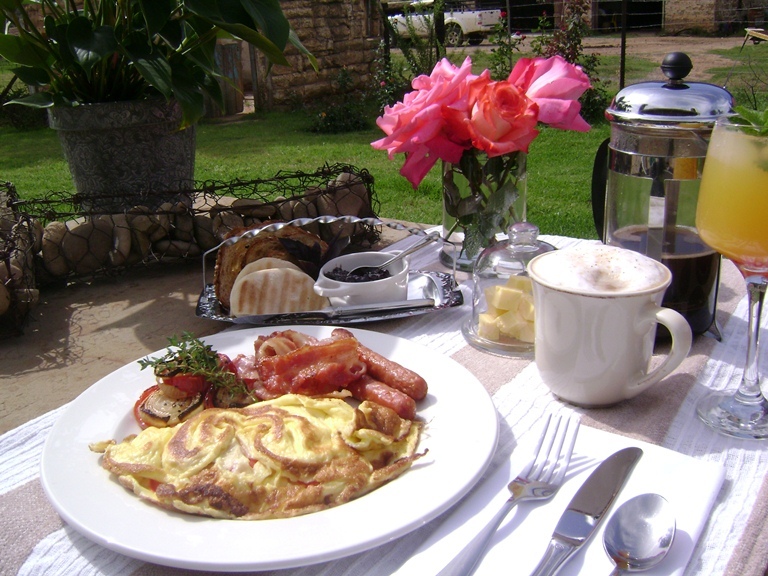 There is an outside lapa with braai facilities for outdoor entertainment.<br /><br />If you decide to go for the catered option, here its all about simple good food as fresh as we can get it.<br /><br />Saffier river cottage offer guests a vast choice of activities, from fly-fishing for the feisty yellow fish to 4x4 quad and mountain biking to swimming in the mountain river. 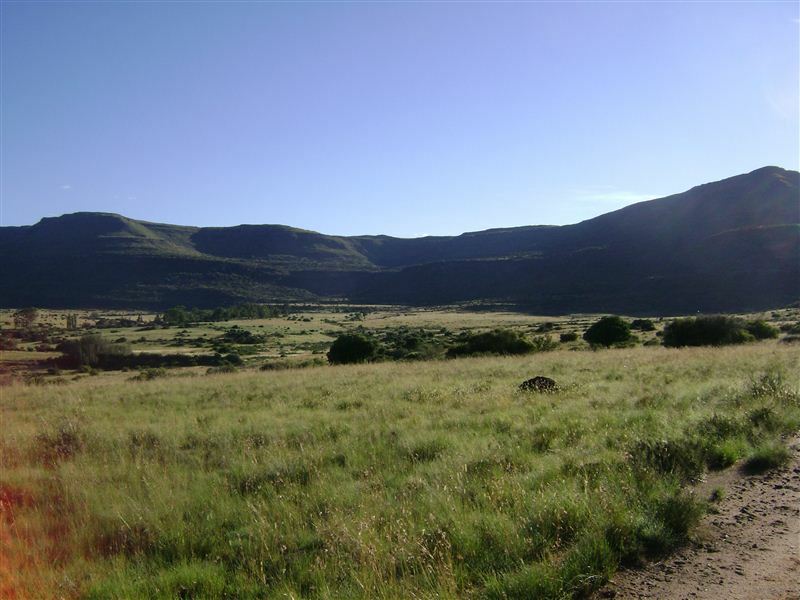 The area is rich in wild life and is known for African vultures and baboons. "This is an excellent place to have peace for your soul. The cottage is of a high standard. Everything you need are there. Everything are need and to our satisfaction." 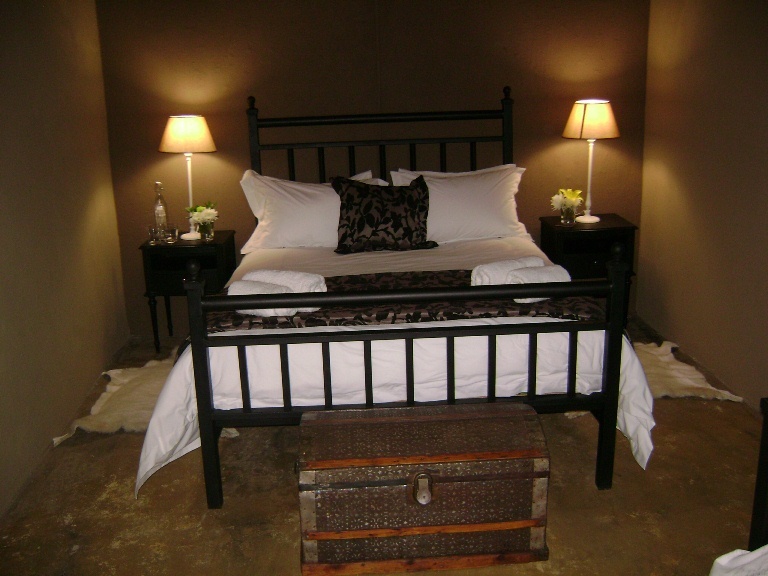 "Amazing stay at Saffier River Cottage"
"Wonderful stay at a true gem of a cottage. 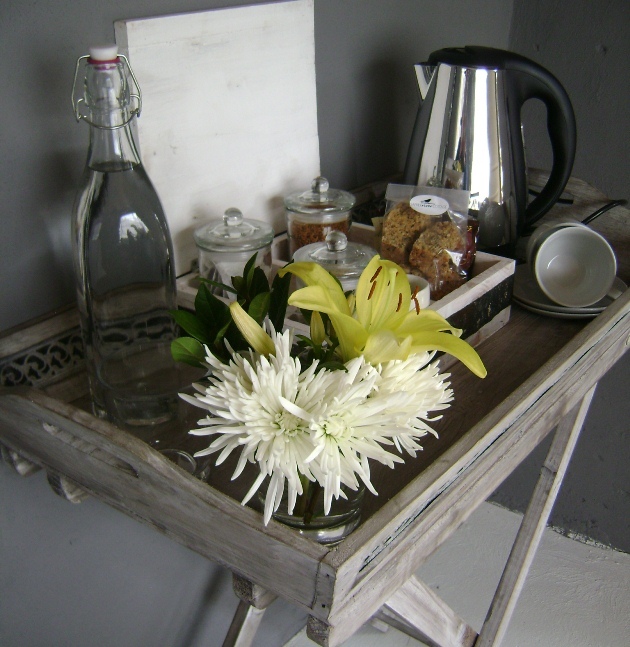 Cora-Mart has an amazing talent of hospitality and her eye for detail in decorating the cottage and her way looking after her guests is something to be experienced - we would recommend a stay of more than 1 night to everyone." "Saffier - what a gem!" 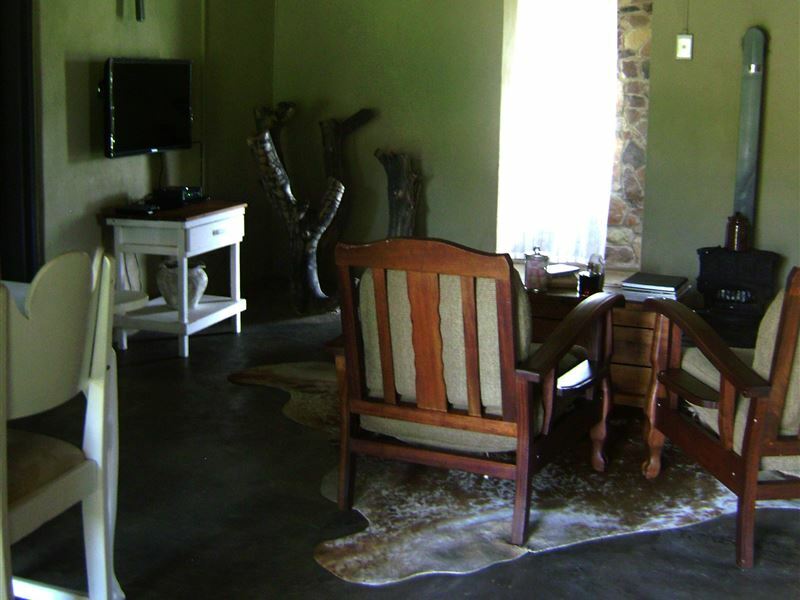 "Cora-Mart&apos;s hospitality and keen eye for detail complement the peaceful and relaxing experience one enjoys at Saffier River Cottage perfectly! Experience soul candy; go on, visit Saffier!" "Charming cottage, lost in the middle of nowhere! Beautifully decorated, probably fantastic in summer, but on colder days when you have to stay and eat inside, the living/dining room is a bit dark and not so comfortable, pity. Very helpful owners!" 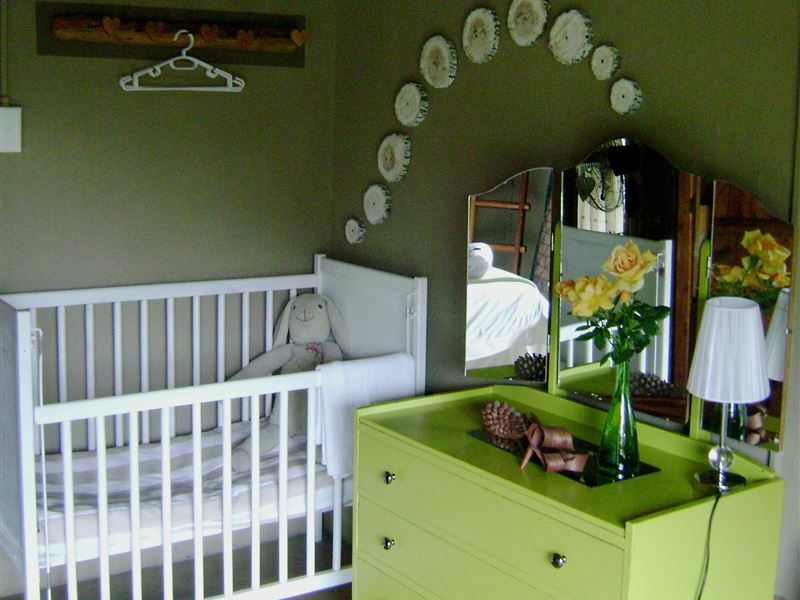 "Ek wil net vir Cora-Mart baie dankie se vir die wonderlike tyd by haar plekke en 10 uit 10 vir haar diens en skoon, netjies plek. Sal versekerlik weer by jou kom aanklop. I want to thank Cora-Mart for a wonderful time at her places. 10 out of 10 for service and her clean and neat place. Will definitely come visit again. Vriendelike Groete Willem en Sanja"